Albums. All eight of them :) . 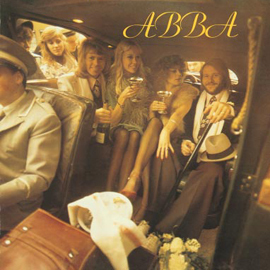 Wallpaper and background images in the ABBA club tagged: abba albums album.